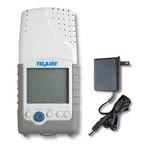 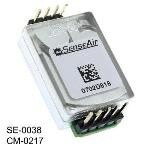 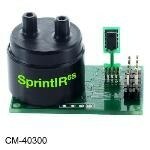 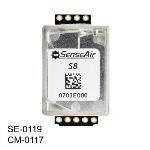 A carbon dioxide sensor or CO2 sensor is an instrument for the measurement of carbon dioxide gas. 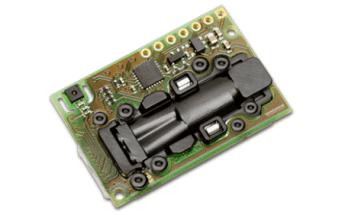 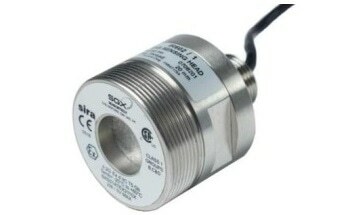 The most common principles for CO2 sensors are infrared gas sensors (NDIR) and chemical gas sensors. 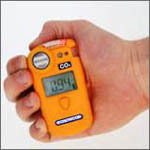 Measuring carbon dioxide is important in monitoring Indoor air quality and many industrial processes. 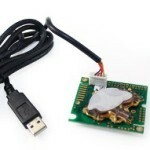 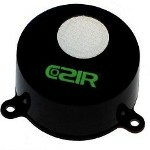 Once submitted, we will try and place you in contact with a suitable Carbon Dioxide Sensors supplier within 48 hours. 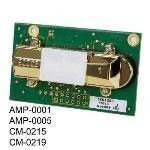 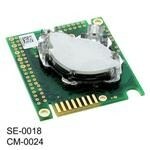 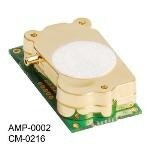 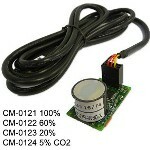 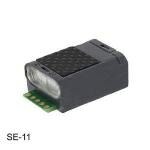 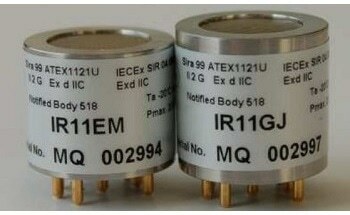 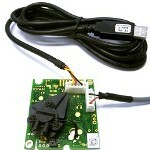 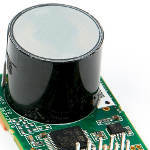 Ultra 1000-IR series Carbon Dioxide (CO2) Sensor from Pem-Tech, Inc.